*- this is a super super dark horse, Leo is basically a lock, but if you’re in Vegas, I’d drop 10 bucks on Cranston’s 80:1 odds. Dark horse: What Happened, Miss Simone? Greetings, world! It has been a very long time since I posted– since last year’s Oscars, as a matter a fact. For those of you who don’t know me, I stopped maintaining this blog when I moved to Los Angeles, because writing all day long for work and simultaneously keeping this blog up-to-date would be impossible (if you check the dates on some of the older reviews, it was becoming quite difficult for me even before I began writing full-time). If you’re interested in my very brief thoughts on the 110+ movies I saw in 2015, I strongly encourage you to follow my film-going diary, or at bare minimum to follow my Twitter, where I frequently post my insta-thoughts about films and/or anything else under the sun. Without further ado, my picks for tomorrow’s Oscar nominations (with a dark horse that could sneak in for each category). Last year, I got 72.6% of my picks right (the sound categories always kill me). Here’s hoping I top that mark this time! 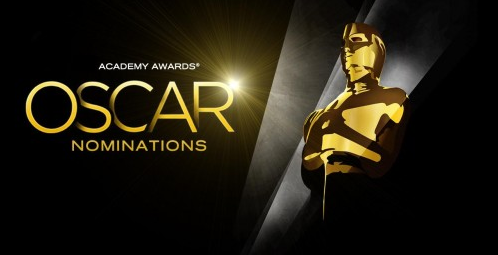 Wasn’t this morning’s announcement of the 2015 Academy Award nominations exciting? The best part about the proceedings? Every single deserving nominee was given their due recognition! How terrific is that? We all *knew* that Essie Davis would be nominated for The Babadook, Gugu Mbatha-Raw would be nominated for Beyond the Lights, and Ava DuVernay would pick up a Best Director nomination for Selma… but even when we know it’s going to happen, it’s still intensely gratifying to see justice served and to see the Academy make their choices with the deep wisdom and sophisticated taste that we’ve come to expect from them year in and year out. Congratulations to everybody! Truly these are the best results imaginable!